These Second Grade Dolch Sight Words are useful for any educational purpose. Expressing simple objects and a larger vocabulary is common for second graders. 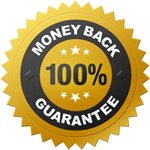 Writing full sentences is do-able and enhancing the vocabulary is a good way to go with. These sight word bingo cards for the 2st grader include phrases like don't, does, why, right, read and many others. 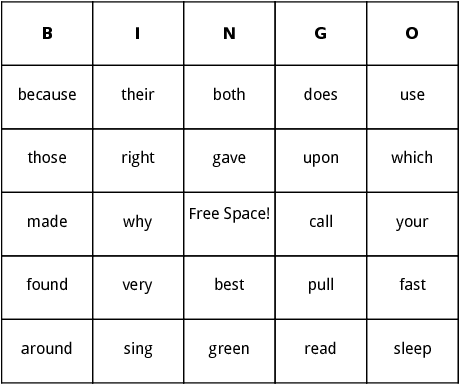 This bingo template is related to the general sight word bingo cards category.